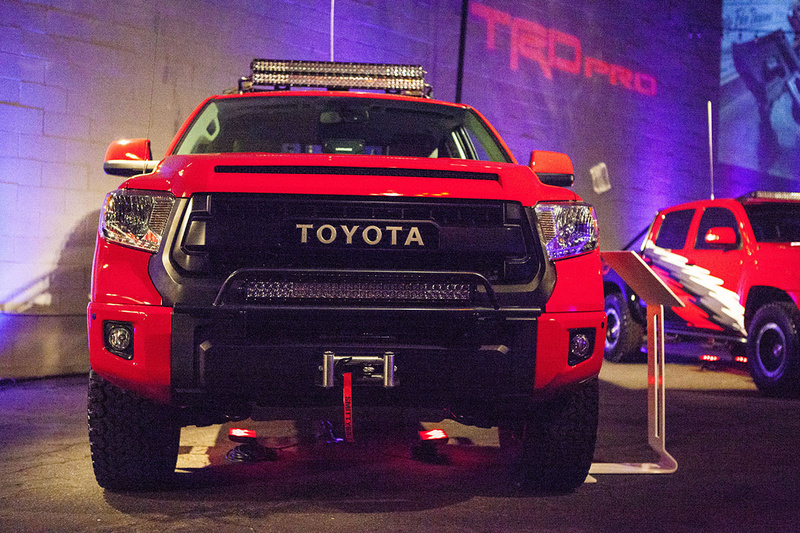 Giving the media a preview of what’s to come at a special event in Los Angeles, the Japanese automaker unveiled a collection of vehicles ranging from its TRD lineup of SUVs and pickup trucks. 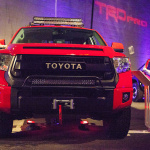 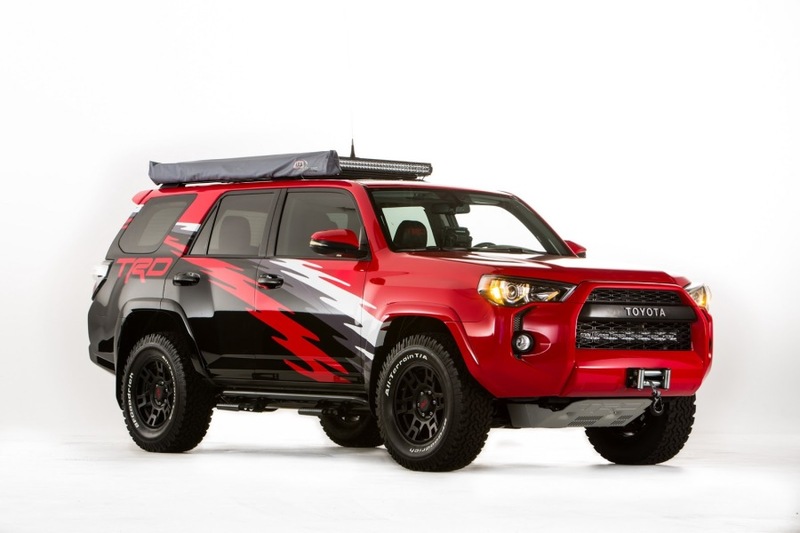 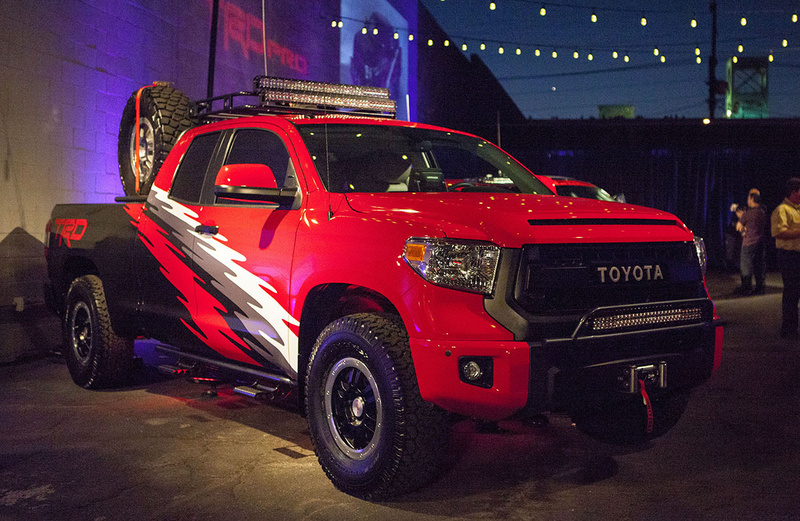 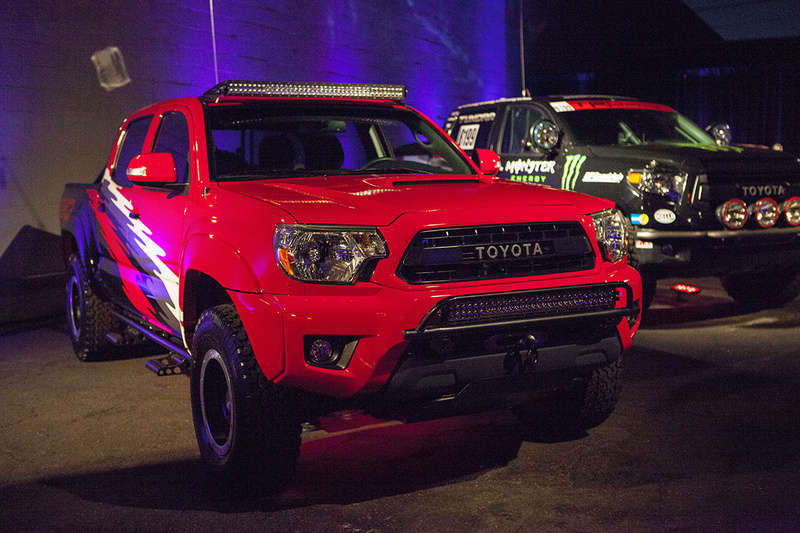 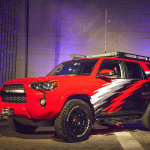 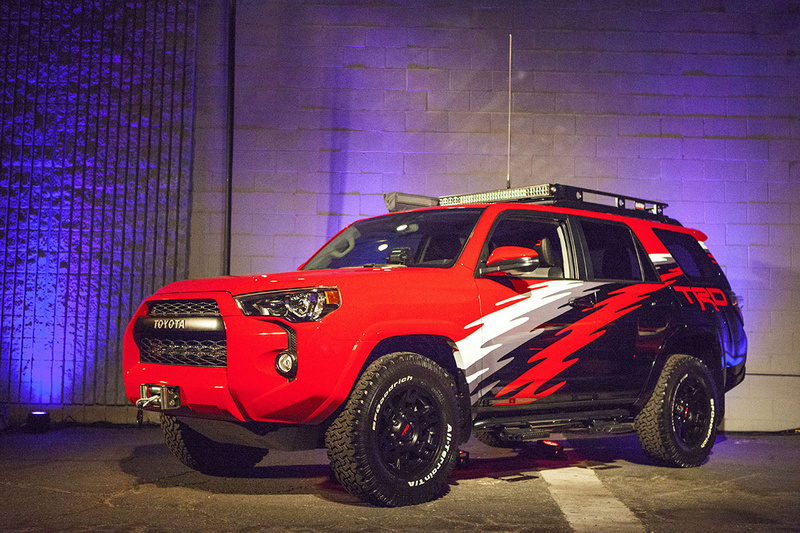 A showcase of TRD’s touch on the Tundra, Tacoma and 4Runner capabilities and the use of aftermarket parts. 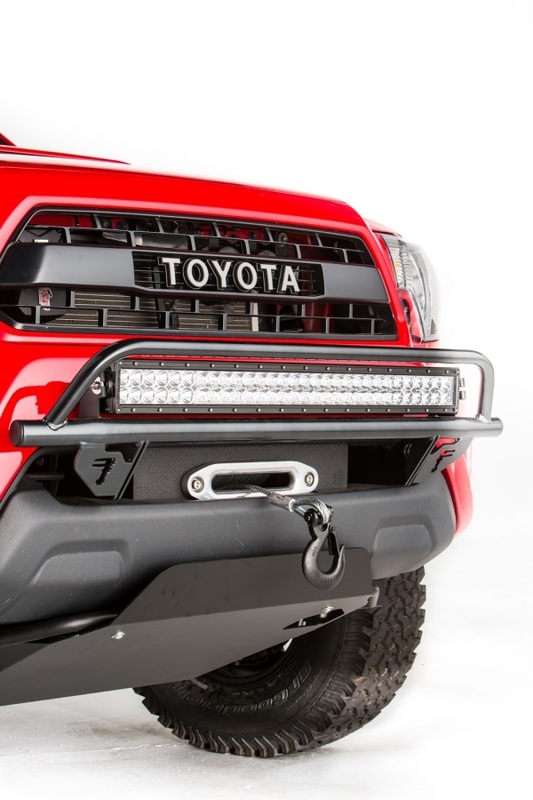 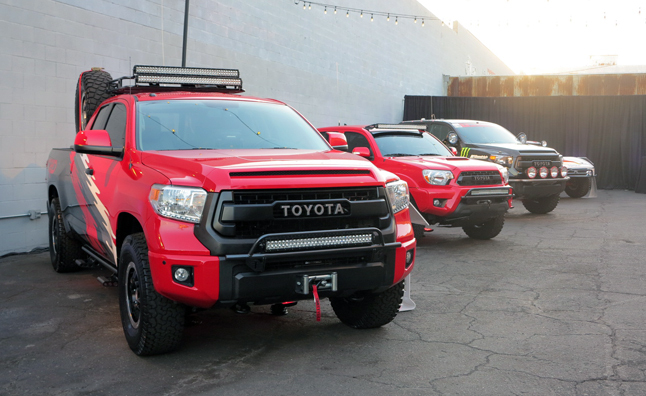 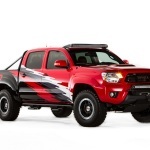 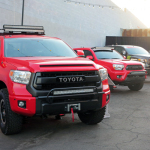 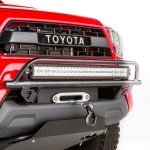 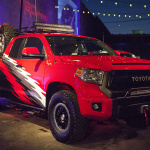 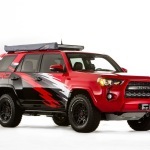 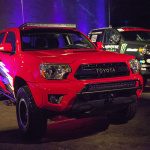 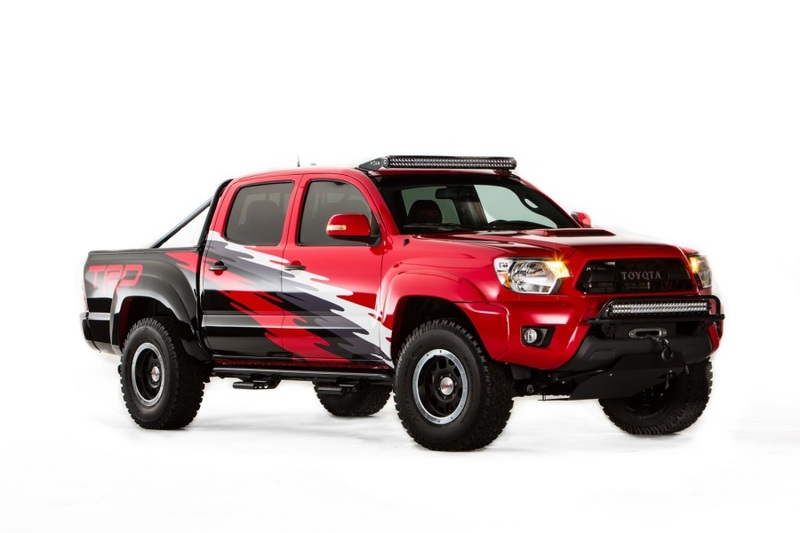 Toyota choose Undercover for it Hidden Winch Mounts for all 3 of the SEMA vehicles. 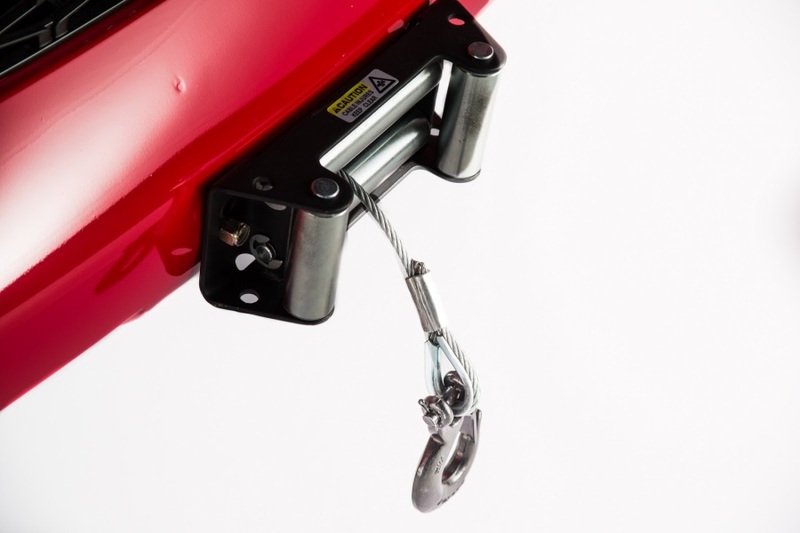 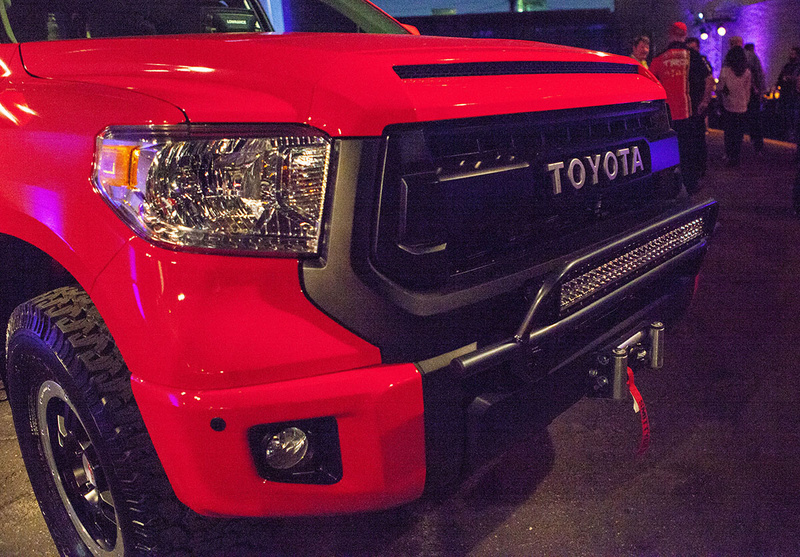 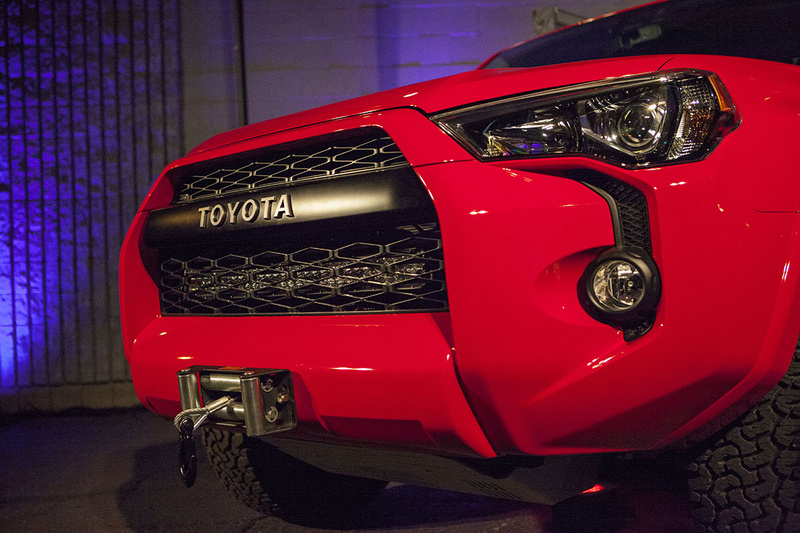 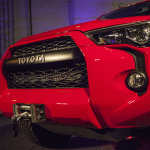 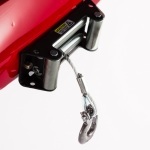 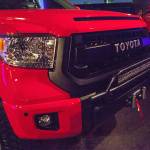 There will be more coverage from SEMA and how Toyota used the Undercover Hidden Winch Mounts!